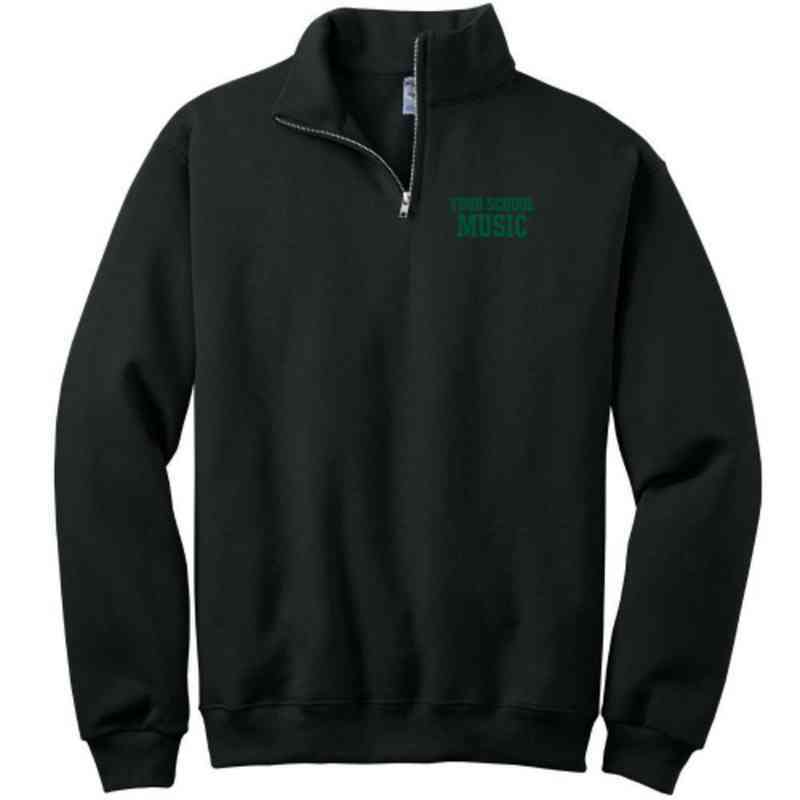 Wear your music embroidered quarter zip sweatshirt with pride! With a stylish collar, cuffs, and waistband, this sweatshirt will keep you warm and comfortable whenever you need it! Manufacturer from a trusted supplier.